Whether you have played a course 20+ times a year or looking to play the course for the first time, insights from an insider can help enhance your golf experience. 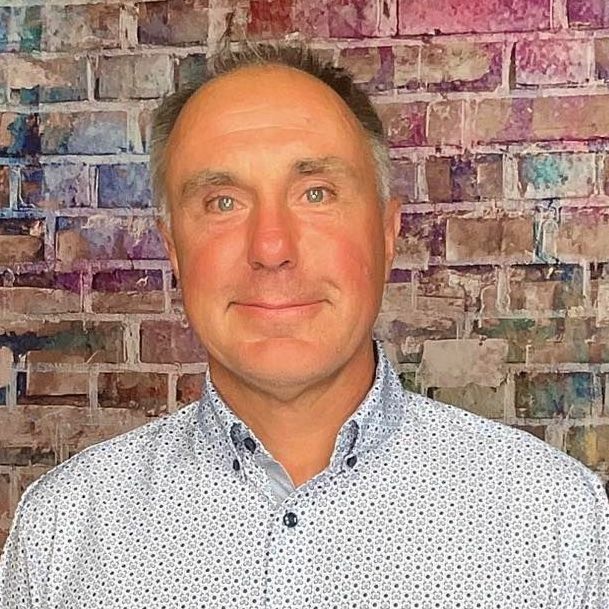 Below is an interview with Andrew Flikkema who shares some valuable tidbits about the course, memorable holes and must eats and treats at the 19th. At The Ranch Club, we offer a traditional links-style, Championship 18-hole course with plenty of panoramic views of Missoula valley. There are multiple tee boxes on each hole offering yardages from 5,096 to 7,020, and the course includes curving-and-tumbling terrain with creative design elements and risk/reward shots that are a strong challenge for scratch players, but also accommodating for novices. The course was designed by Les Furber, whose philosophy is influenced in part through his long association with Robert Trent Jones Sr., recognized as the "father" of modern golf course architecture. 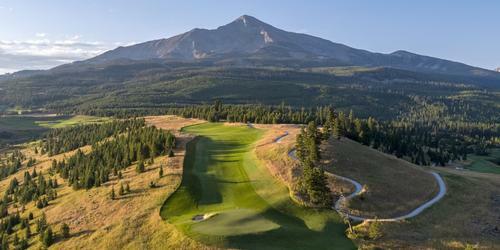 According to Golfweek magazine, The Ranch Club is the top course you can play in Missoula. We're located just six miles northwest of downtown and the main University of Montana campus, but because this land was part of a sprawling cattle ranch settled over 125 years ago, we offer the calm of the countryside. Keep it in play! The front nine can be played by only using a driver off the tee one or two times. The slopes surrounding the fairways and greens make it difficult to shoot a good score if you are out of position off the tee. The back nine offers a few more chances from the tee with the driver but ultimately keeping the ball short and straight will benefit you throughout the round. I am most proud of the fact that Golfweek magazine has ranked The Ranch Club as third best course you can play in Montana and the top course in Missoula since 2014. Golf Digest has also given the course a 4.5-star rating. 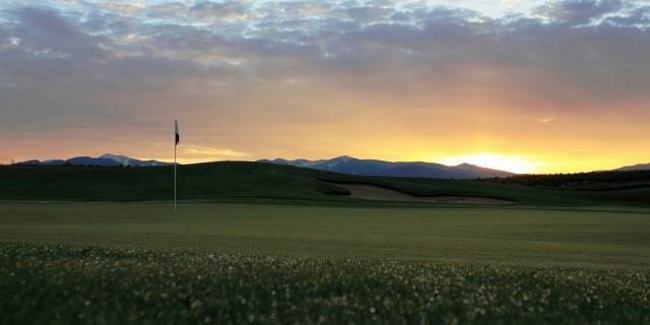 The most talked about hole is certainly number 7. It is a par 5 with two large ponds that come into play on the tee shot, the layup, and the approach to the green. There is no clear 'best' way to play the hole. Shot choices are usually dictated by how aggressive you are off the tee. My favorite hole is #18. It's similar to several other holes here where you must make a decision on the tee box. You might decide to be aggressive and bring bunkers into play or lay back and have a long iron into a green with water directly to the left and bunker front and right. The second shot is elevated with the clubhouse as the back-drop and a large pond and the practice range in view. They way I play this hole is to be aggressive and take on the bunkers from the tee. When executed properly a short wedge is in your hand and maybe a birdie to finish your round! Our Ranch Club Burger has been a very popular item. It's a ½ lbs., local beef patty combined with fresh toppings. Our drinks vary depending on the season but some local favorites include Kettlehouse ColdSmoke, Eddy Out or Double Haul IPA. The course record was shot in July of 2015 by Tom Swanson, a local Missoulian who was 20 at the time. He shot a round of 64 from the Black tees during a U.S. Am Qualifier event.